The Champlain Valley is Vermont’s business, transportation, arts, entertainment, and education center. 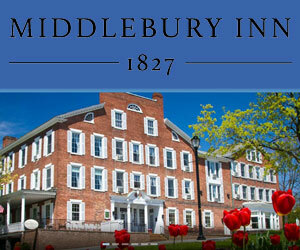 Whether you are visiting UVM, Saint Michaels College, Middlebury College, the Hero Islands of Lake Champlain or, shopping famous Downtown Burlington or flying into Burlington airport you’ll find some wonderful Champlain Valley VT country inns, and B&B’s located in Middlebury, Jericho and in the greater Burlington – Essex area. 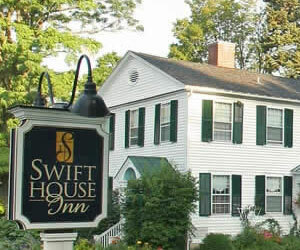 Browse some of our favorite VT Inns below. Thank you for telling your innkeeper, “I found you online in VTINNS.com”. 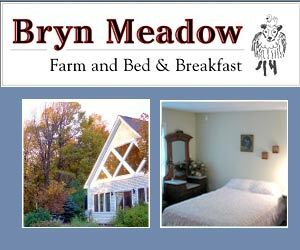 Sitting on a knoll, overlooking two valleys, this charming B&B, farm, and art studio offers comfortable accommodations. Your hosts, Libby and Christopher, invite you to visit. of Burlington and Lake Champlain on Vermont Route 15.
of protected natural habitat and Vermont Fish and Wildlife land. 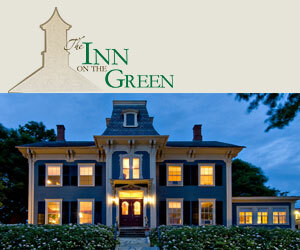 The Inn on the Green offers eleven quiet, beautiful rooms and suites in its two buildings: the renovated 1803 main house and the reconstructed carriage house.. 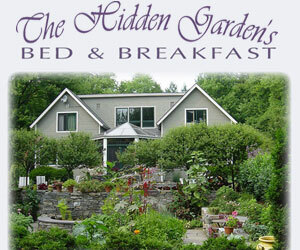 Ask us about Champlain Valley Vermont Bed and Breakfast Inns. If you would like to add your Champlain Valley Vermont Country Inn, Lodge or Bed Breakfast Inn to this web site, please contact us. Find the better Vermont inns in Vermont Living Magazine. Visit the Champlain Valley - home to the Hero Islands, Burlington, Essex, Middlebury, Jericho, St. Albans and beautiful Lake Champlain. 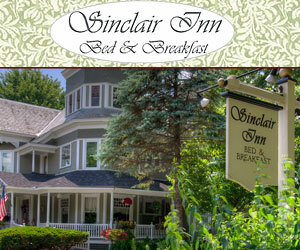 Find victorian country inns, and suite hotel lodging. VT Living - Vermont's Internet Magazine offers suggested Burlington - Champlain Valley VT Lodging.